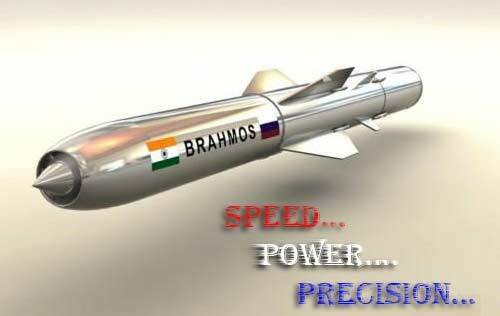 NEW DELHI (PTI): Supersonic cruise missile BRAHMOS, with a strike-range of over 290 kms, was Sunday test-fired from the Navy's newest stealth destroyer INS Kochi successfully hitting a decommissioned target ship in the Arabian Sea. 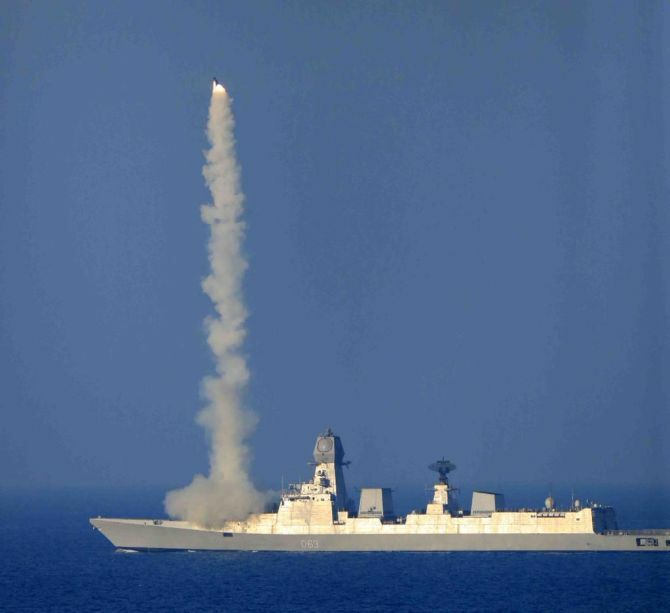 The second of Project 15A 'Kolkata-class' guided missile destroyers test-fired the advanced missile system as part of 'Acceptance Test Firing' during a naval drill being conducted along the country's west coast. 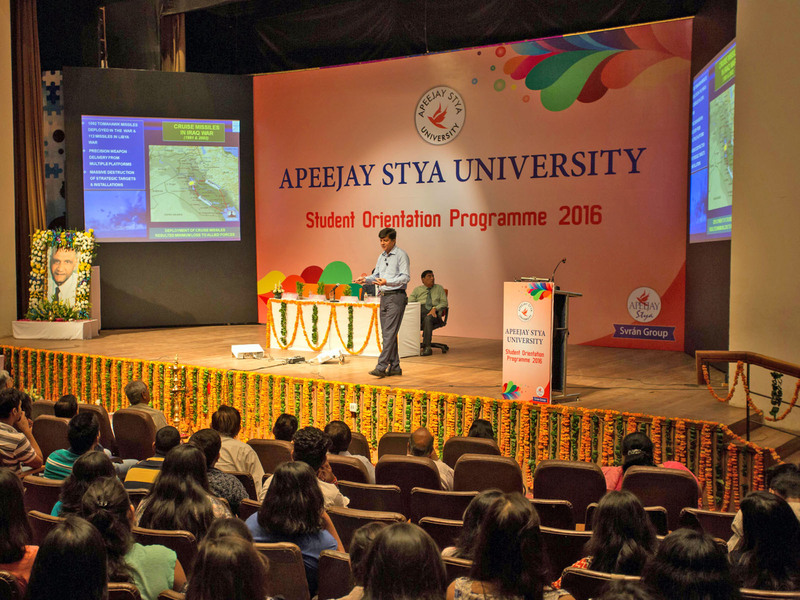 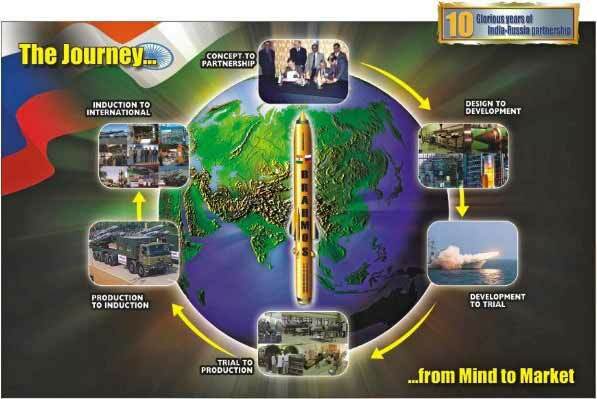 The world's fastest cruise missile, after performing high-level and extremely complex manoeuvres, successfully hit decommissioned target ship 'Alleppey' located at a distance covering nearly the full range of the missile with high precision, defence officials said. 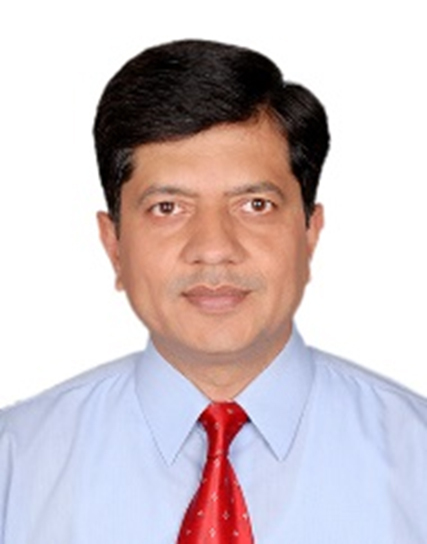 "After two successful test trials from INS Kolkata in June 2014 and February 2015, today s test firing from INS Kochi has validated the newly commissioned ship's systems. 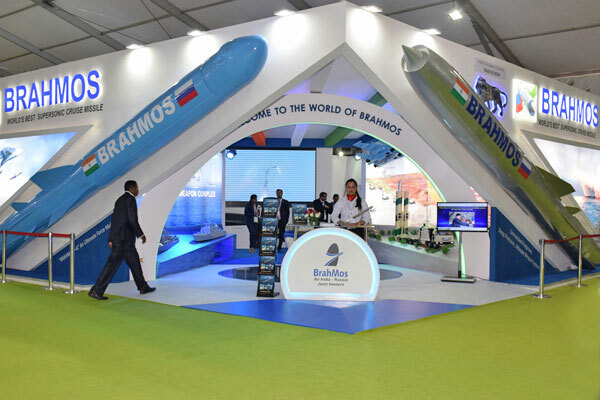 "BRAHMOS as the prime strike weapon will ensure the warship's invincibility by engaging naval surface targets at long ranges, thus making the destroyer another lethal platform of Indian Navy," Sudhir Mishra, CEO and MD of BrahMos Aerospace said. 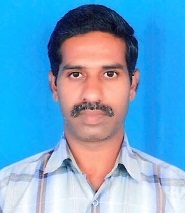 The Navy commissioned INS Kochi on September 30, this year. 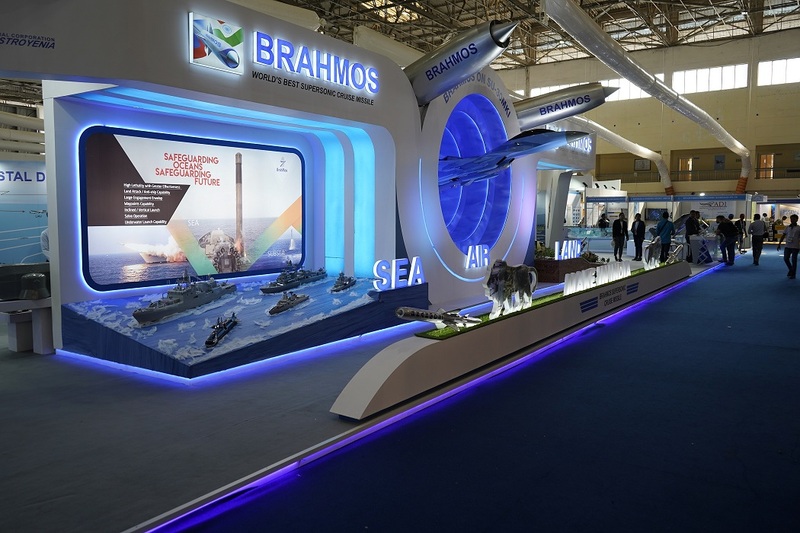 The 7,500-ton indigenously developed warship incorporates new design concepts for improved survivability, stealth, sea-keeping and manoeuvrability. 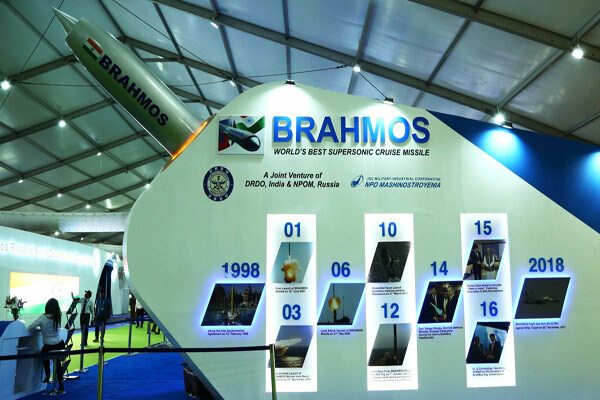 The warship has the advanced capability of carrying a total of 16 BRAHMOS missiles in two 8-cell vertical launch systems, besides other sophisticated weapons and sensors. 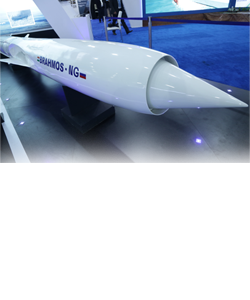 BRAHMOS missile having supersonic speed of Mach 2.8, a very low-cruising altitude of 10 metres at terminal phase and pin-point accuracy, will make the warship one of the deadliest in the Indian Navy fleet, the officials said. 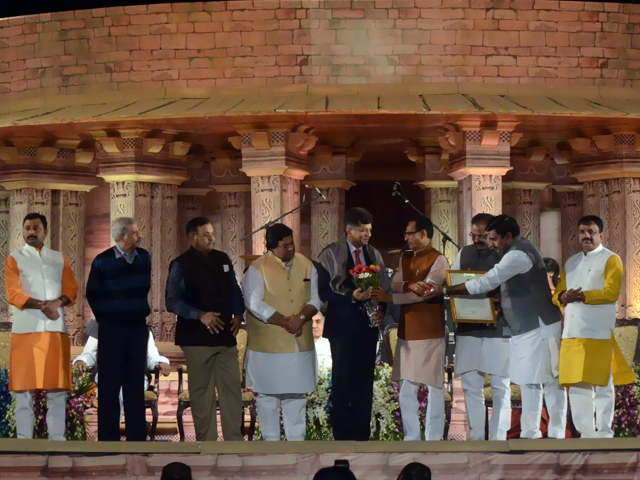 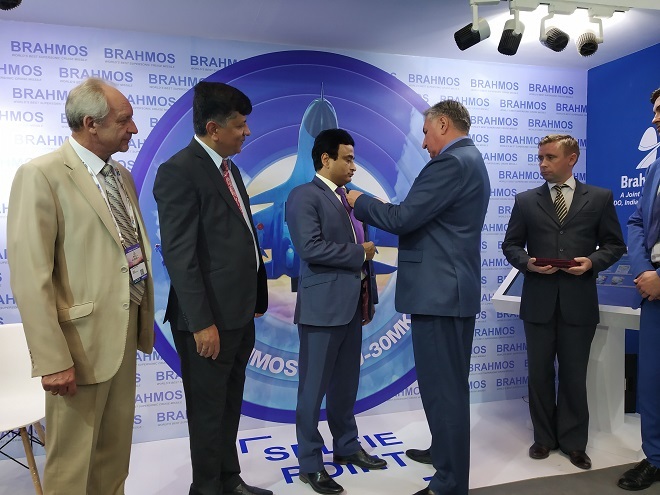 The two-stage BRAHMOS missile has been jointly developed by India and Russia. 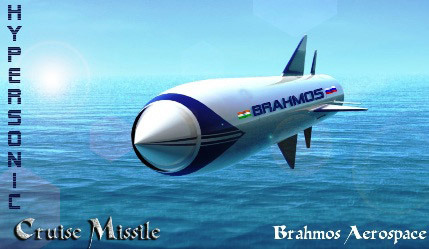 It has been in service with the Indian Navy since 2005. 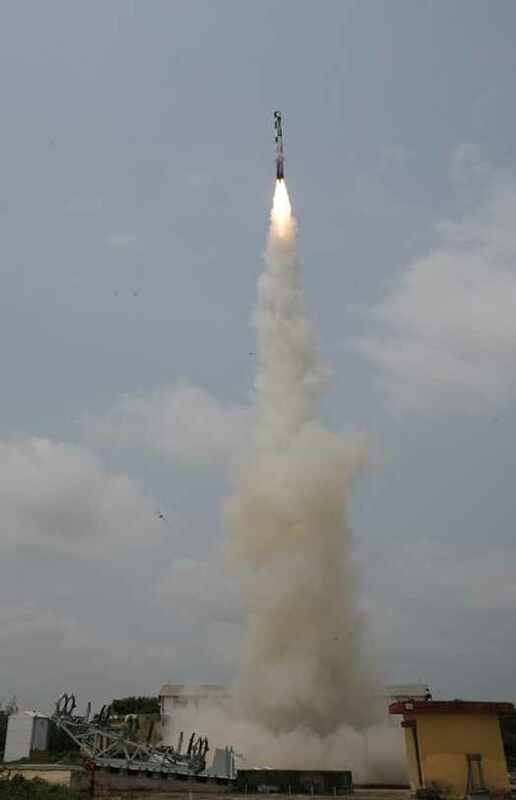 Today's launch was the 49th test-firing of the missile.